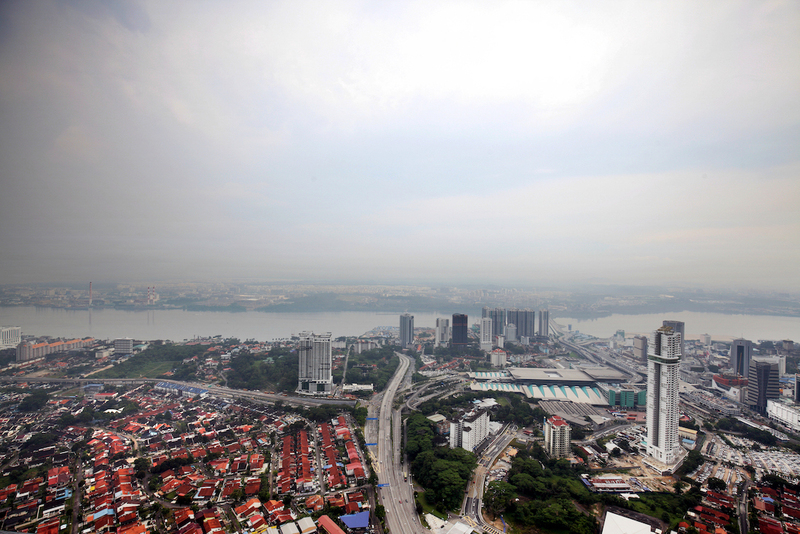 On a clear day, residents at The Astaka will have unobstructed views of Johor Bahru city, the Straits of Johor and Singapore from the sky gar- den on the 66th floor, says Zamani bin Kasim, CEO of Astaka Holdings, an integrated property developer in Iskandar Malay- sia that is listed on the Catalist Board of the Singapore Exchange. The Astaka is a twin-tower luxury residential development comprising two towers of 65 and 70 storeys. With the 70-storey tower soaring 1,020 feet (311m) above sea level, it is said to be the tallest residential tower in Southeast Asia. Located at One Bukit Senyum, The Astaka is less than 1km from the Johor Bahru Customs, Immigration and Quarantine (CIQ) complex as well as the future Rapid Transit System (RTS) station. In the future, it will take less than a minute to drive from the CIQ complex to The Astaka via a 200m dedicated underground tunnel, says Zamani. Even from the lowest level — the seventh floor — apartments offer unobstructed views of the city, says Zamani. This is evident from the views from the 2,659 sq ft, four-bedroom show suite on the seventh floor, which has been purchased by Zamani. 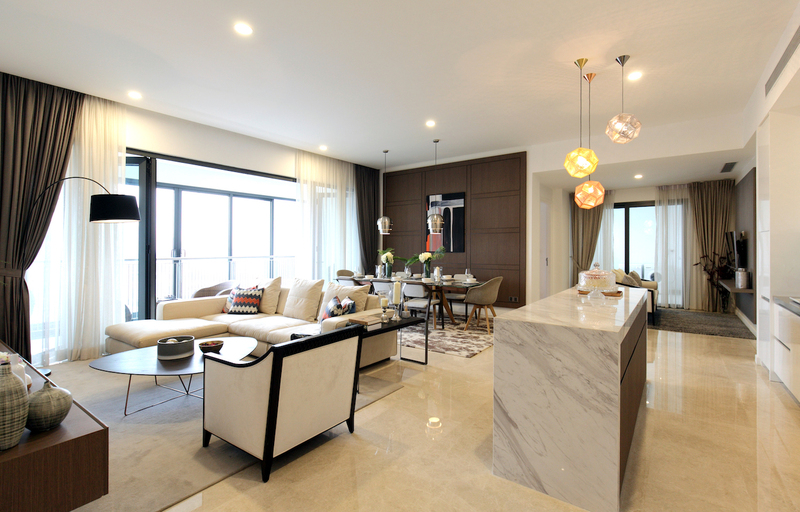 The Astaka contains 438 luxury residences, with units starting from 2,207 sq ft for a typical three-bedroom apartment to 2,659 sq ft for a typical four-bedroom apartment. Each floor contains four units — two three-bedroom and two four-bedroom apartments — and each comes with private lift access. There are six duplexes of 5,554 sq ft each and two penthouses of 11,000 sq ft each.